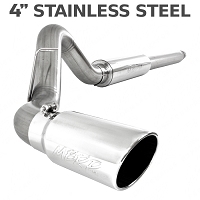 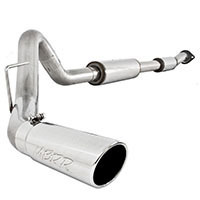 One of the most common gripes with the 6.2L V8 F250 and F350 Super Dutys is that little kitten purr of an exhaust note that they come with from the factory. 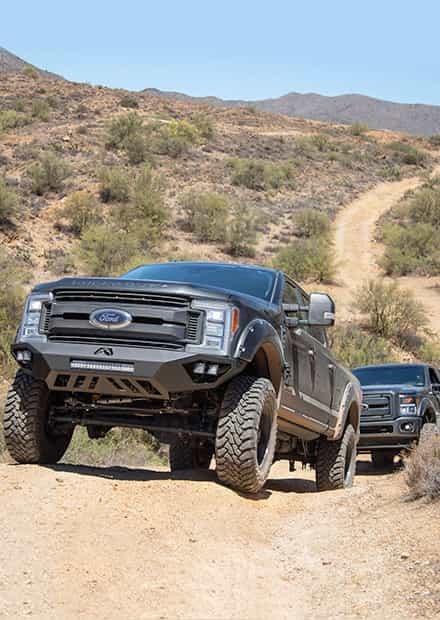 A big truck with a big V8 meant to do some serious work shouldn't sound like that. 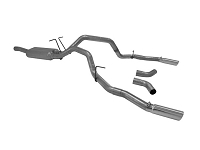 That's where our selection of aftermarket cat-back kits come in. 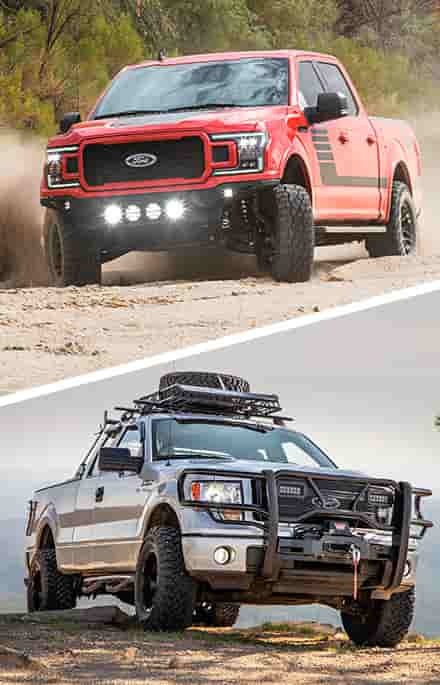 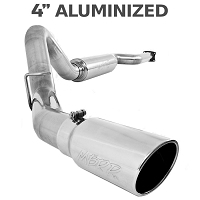 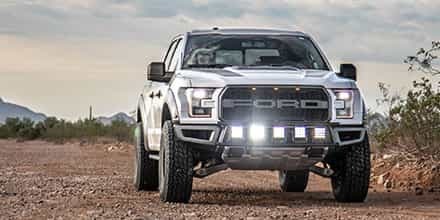 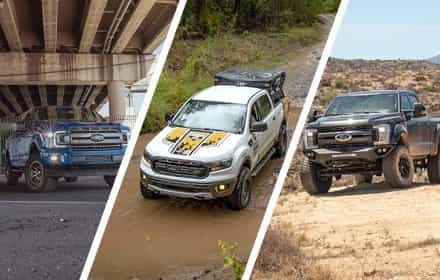 These systems replace all of your Super Duty's exhaust components from its mid-pipe on back, and nearly all of them come with a new muffler and new tubing that gives your 6.2L a deep and mean growl. 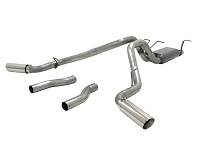 We have several cat-back options available at different price points, some of which even change your Super Duty's tailpipe configuration to give your truck an awesome, new look. 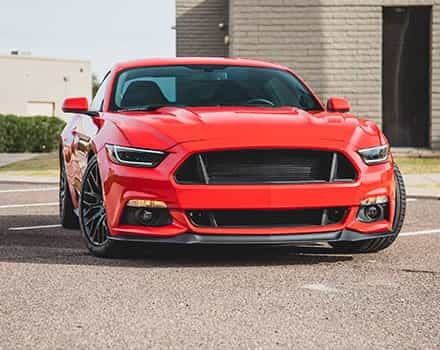 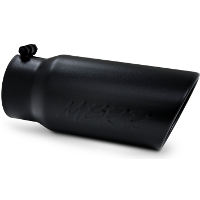 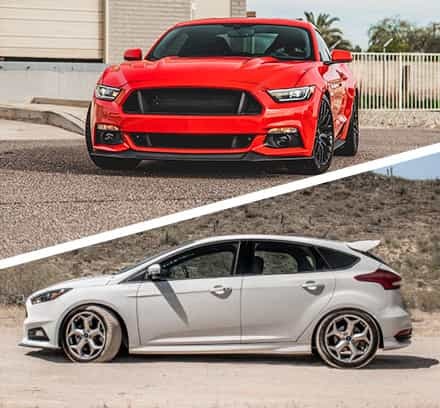 Once you've had your fun here, head on over to our 6.2L Cold Air Intakes section for a complete performance overhaul!